promotional video is one of the best investments for your business. Having a promotional video is a great way to present your company, products and services. 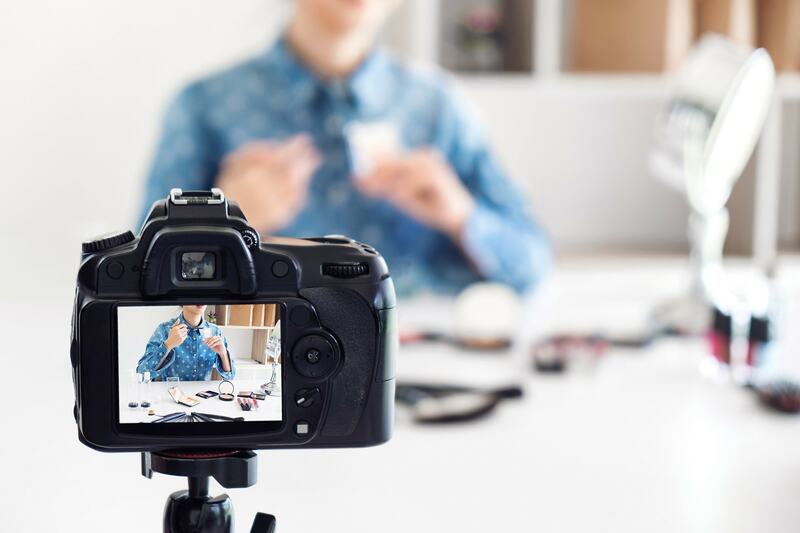 It has been proven that customers find it easier to remember you and your product by watching a video rather than reading black and white text on a page. 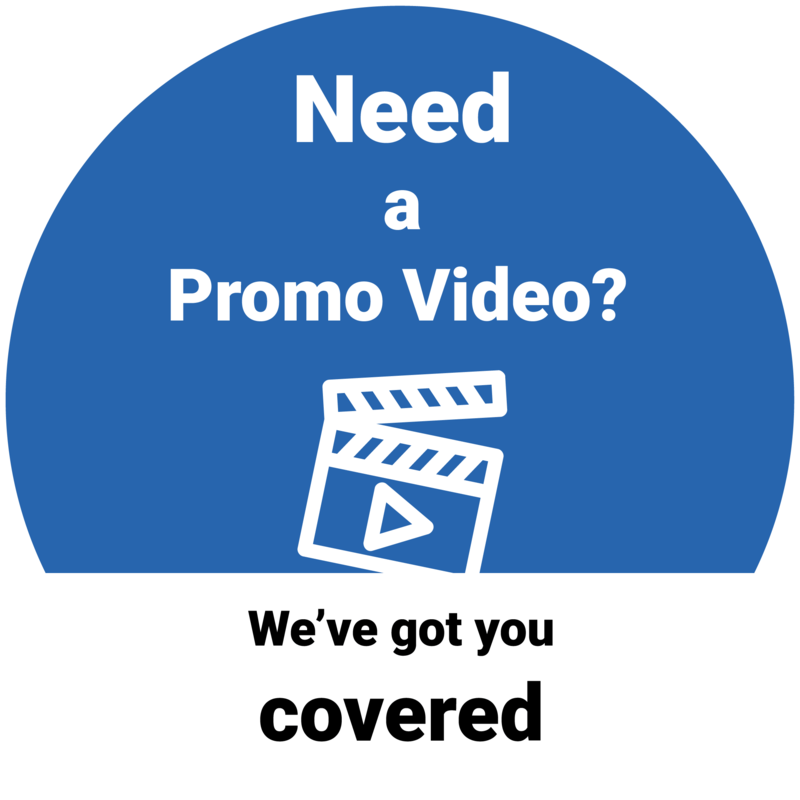 Enhance your company’s image today by having your very own, quality promotional video! A promotional explainer video is an excellent way to get your company message across. The world is going further into the “Digital Age”, and videos are fast becoming essential. storyboard to make this promotional video outstanding. This is a fully bespoke promotional video, tailored to your company brand and industry. A Logo reveal video gives your company a professional and technically advanced look. A great asset to have when you are creating PowerPoint Presentations and Videos.